but also contributes to a successfull live. 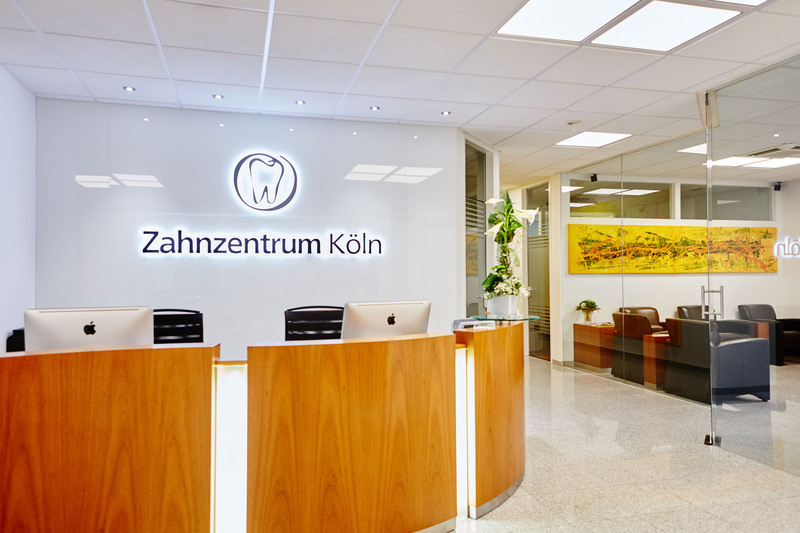 We offer you an extensive range of dental services in a warm and welcoming atmosphere.Whether it is dentistry, orthodontic, jaw surgery, implantology, x-ray diagnostic, the treatment of special-needs patients or pediatric dental care. We are pleased to fulfil all your requests regarding the health and beauty of your teeth . Be a part of the advance – we use the latest modern technology and method of treatment in all parts of our clinic. 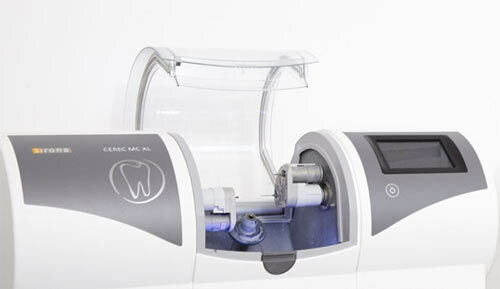 Due to continuous training courses of all our dentists we ensure you receive the best possible comprehensive care. By using the latest modern technology and methods we can afford a gentle precision on the highest level. 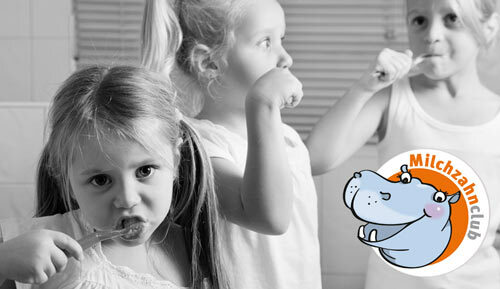 In a child friendly surrounding and specially arranged treatment rooms our family dentists take care of your small ones with special diligence and patience. We ensure that the baby tooth club will be an experience for your children. Our waiting rooms afford lots of fun and distraction before the appointment.